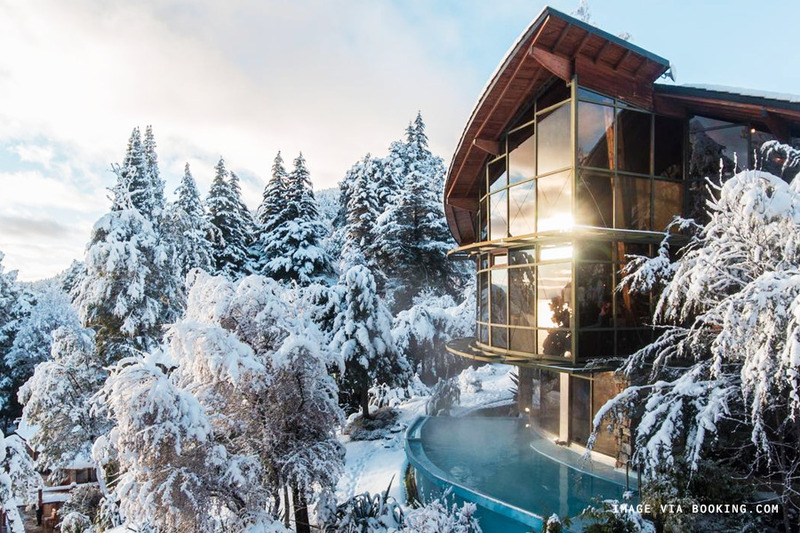 Bariloche is full of dualities— considered the gateway to Argentinian Patagonia, this magical land of lakes is equally enchanting in either summer or winter weather. It’s famous vistas include both the high altitudes of the surrounding Andes and the low lakes in-between them. 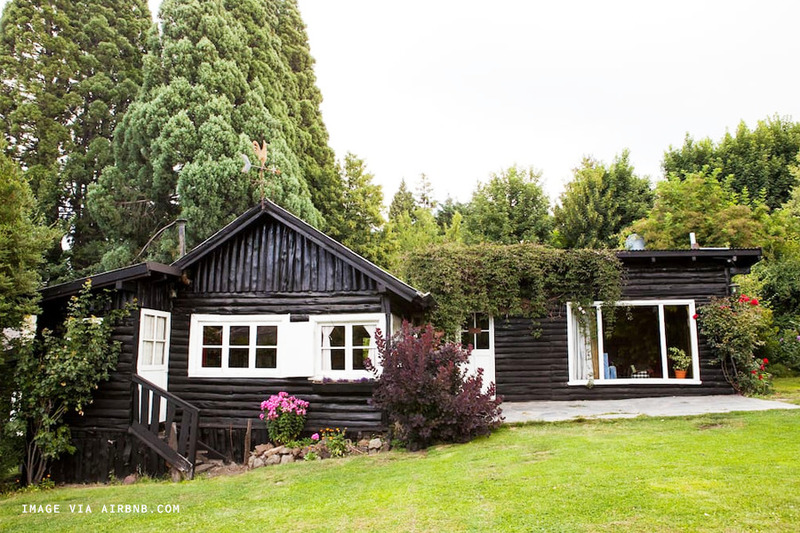 Much like Buenos Aires, Bariloche also has a distinctly European influence— except instead of Parisian architecture you’ll find Swiss style chalets alongside many fondue and chocolate shops. 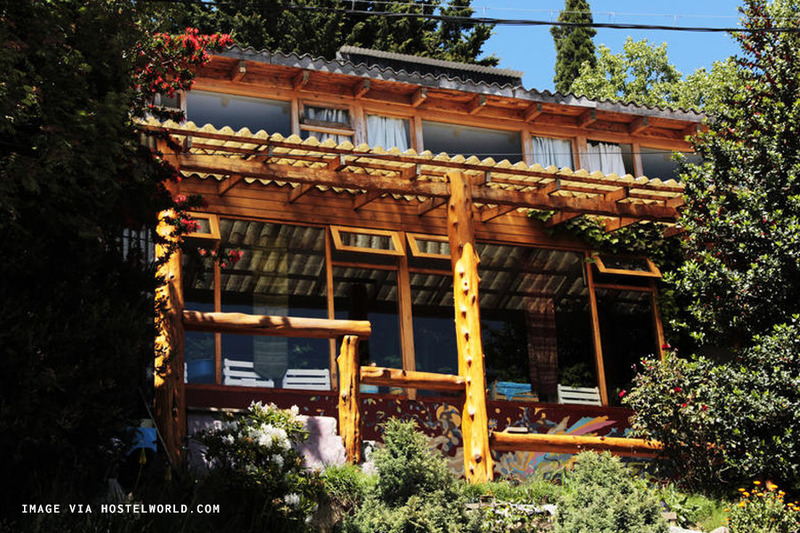 In fact, Bariloche is considered the chocolate capital of the country. 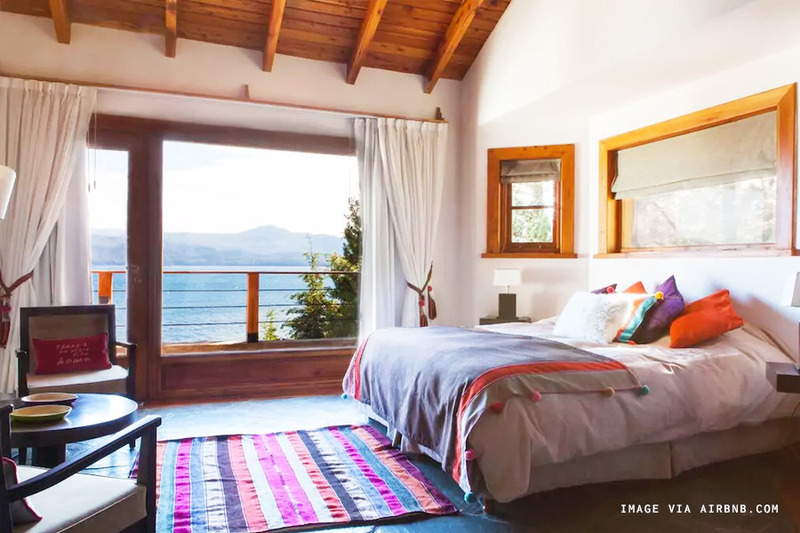 If your idea of the perfect vacation involves both breathtaking views and eating copious amounts of high quality food, then Bariloche is the perfect place for you. Rates are based on a one-night search for February 2018. 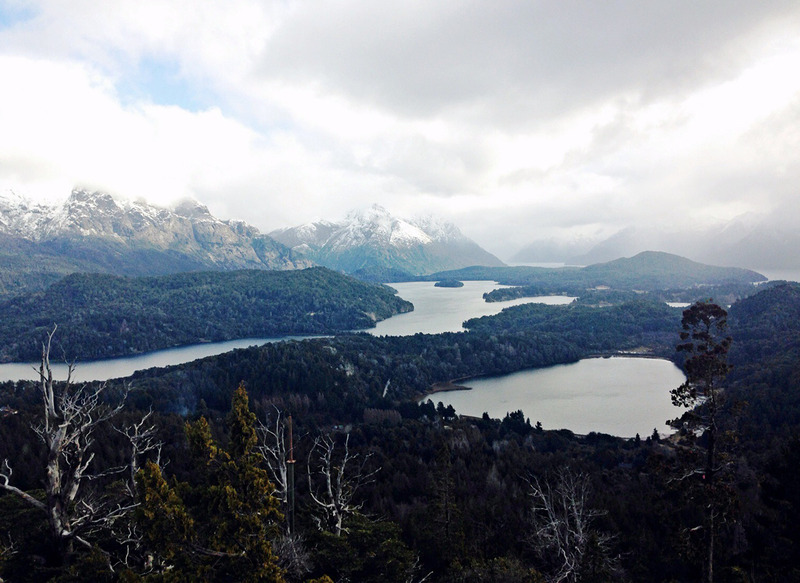 Remember: Bariloche is south of the equator and experiences opposite seasons to the U.S.! 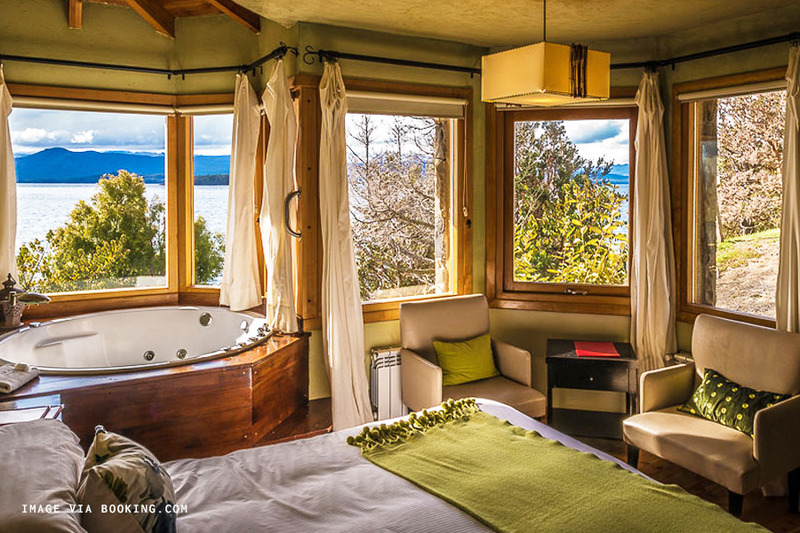 A cursory search into where to stay in Bariloche will introduce you to Llao Llao, the big game in town and surprisingly the only one that’s really talked about. I won’t begrudge anyone their preference for luxury but personally I’ve never been a big resort person— for both the price point and how isolated they can feel from the very place you’ve come to experience. So you won’t find many recommendations for resorts here, and I bring it up in regards to Bariloche because I think it’s a shame. There are so many interesting places to stay that capture the spirit of the region. Let’s give them some recognition, shall we? 41 Below is an unpretentious and charming hostel run by some friendly Kiwis. 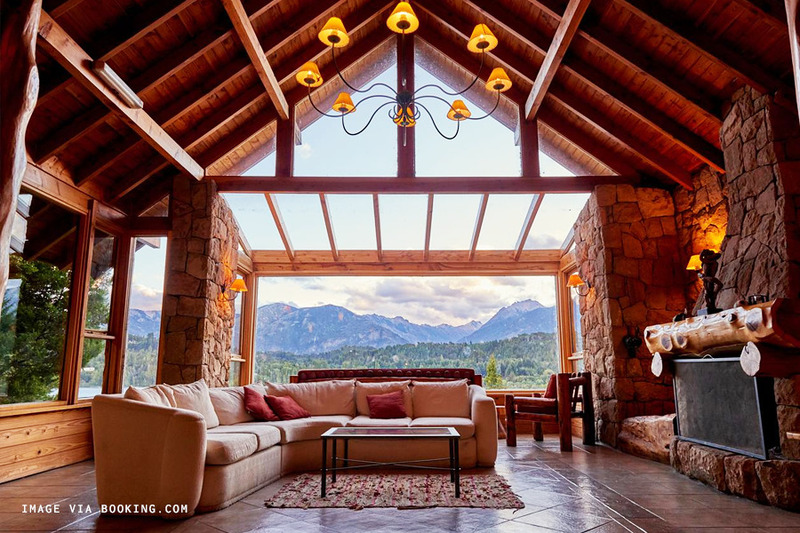 It’s also probably the best value you’re going to find in Bariloche because of its proximity to downtown, the jumping off point for many excursions in the region. It’s also convenient for solo-travelers because it’s very easy to meet fellow travelers in the hostel lounge and pair up to split excursion costs. I’ll admit just like I’m not a huge resort person, I’m also not a huge hostel person. I’m always a bit concerned there might be too much of a party vibe which is not what I’m looking for these days, but 41 Below was extremely chill, at least when I stayed there in the winter season. It’s not so youthful that you’ll feel out of place if you’re not a student, but I would say that someone in their late 40s might be less likely to find company of a similar age. And look, while 41 Below is probably not going to win any design awards anytime soon, for a hostel at this price range the decor is charmingly simple and sufficiently tasteful. We would not recommend 41 Below for guests with wheelchairs. 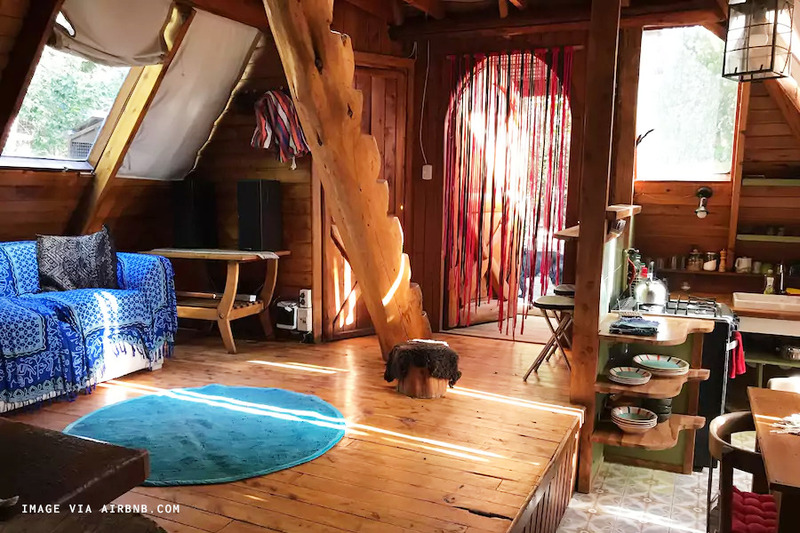 This sunny cabin is located just a little ways off from downtown, which is accessible via a 15 minute bus ride from the nearby stop. In a refreshing twist the bed is actually located on the main floor instead of the loft, which has been instead converted into an office-like space. The modern bathroom also looks newer and nicer than what you’ll find at many hotels in the area. The cabin sits on private property that the host’s parents live on, who are also available as a helpful point of contact for guests. 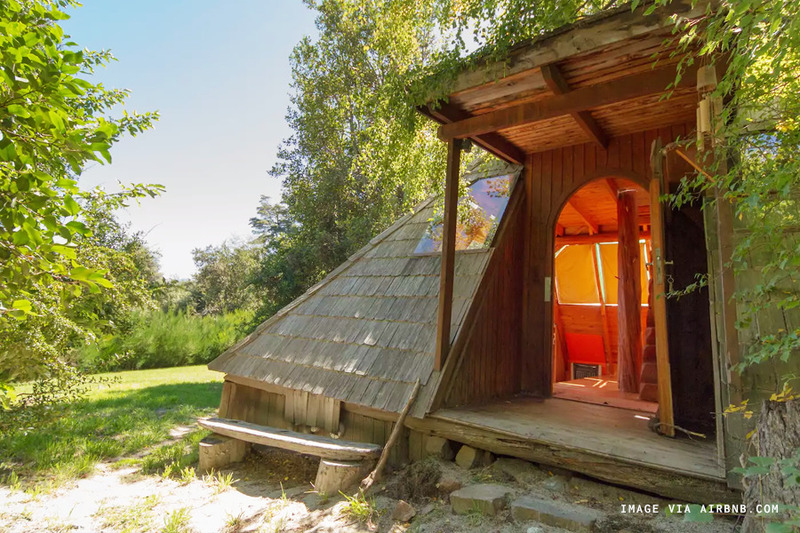 We don't recommend this airbnb for wheelchair users. In addition it's been noted that the bed may be small for any exceptionally tall guests. 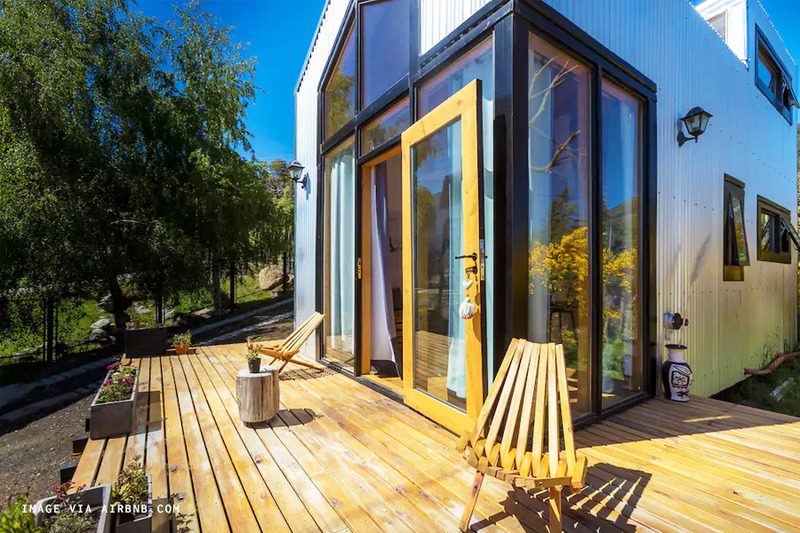 The layout of this cabin is perfect for families traveling with small children, and also for anyone who prefers being a little farther removed from the more tourist-centric downtown areas. It’s like being in a tent but with indoor plumbing and sturdy walls. 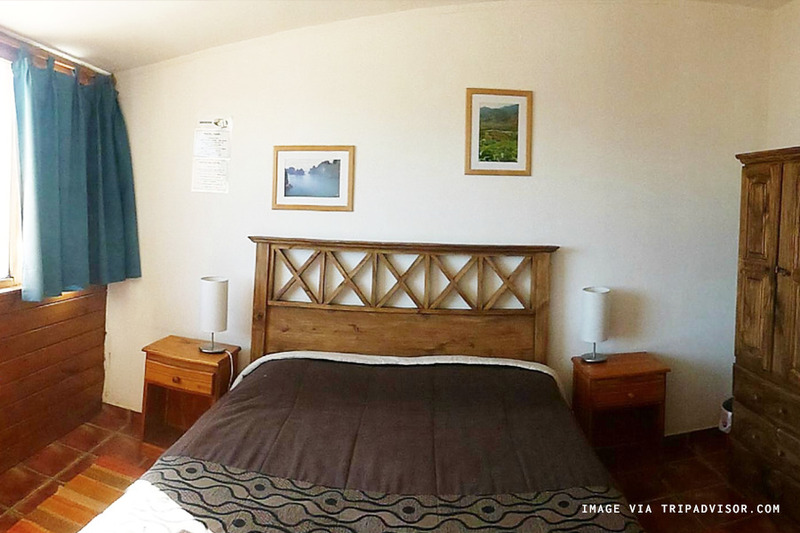 Wake up to scenic views of the surrounding mountain and lakes, one of which is only a twenty minute walk away for a summer swim. 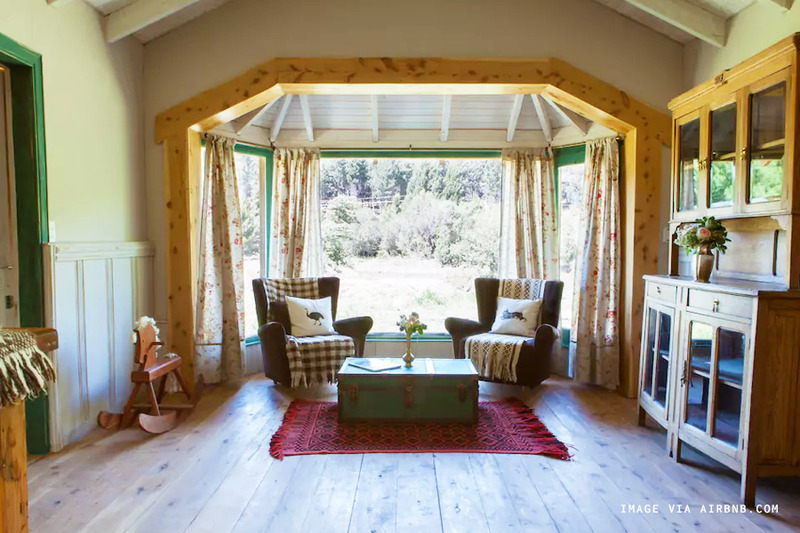 Because of its more rural location, you’ll definitely want to rent a car when staying here. We don't recommend this airbnb for wheelchair users. 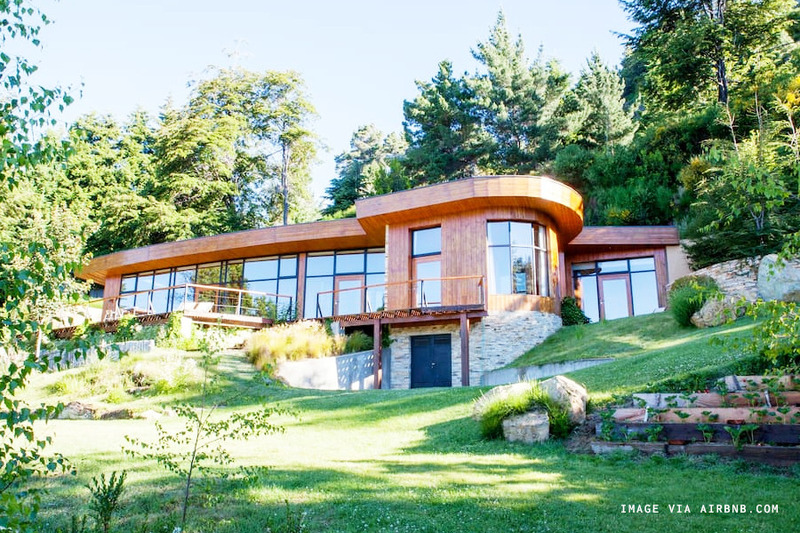 A Portuguese architect who goes by Nuno is literally slaying the Bariloche Airbnb game. He manages 23 listings across the region varying from $65 to $412 a night, and all of which are impeccably designed and decorated. 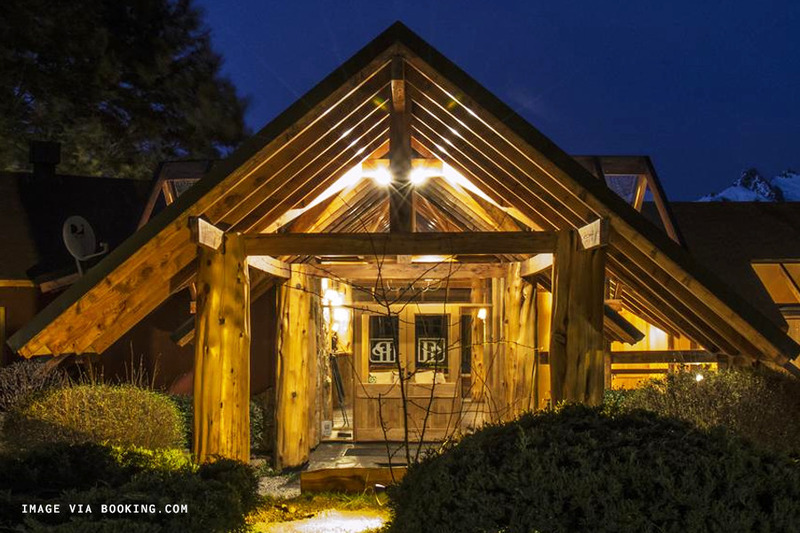 Our favorite of the bunch is this 6 bedroom, centrally located home which embodies all of our modern farmhouse dreams for an extremely reasonable $115/night. 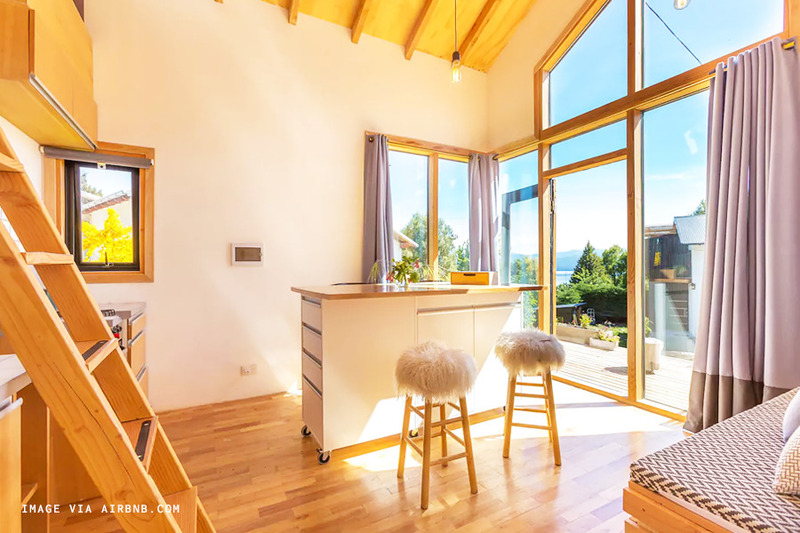 Two of Nuno's listings claim to be wheelchair accessible: this 3-bedroom cottage and this contemporary mountain home. Ignore the on-the-nose name. 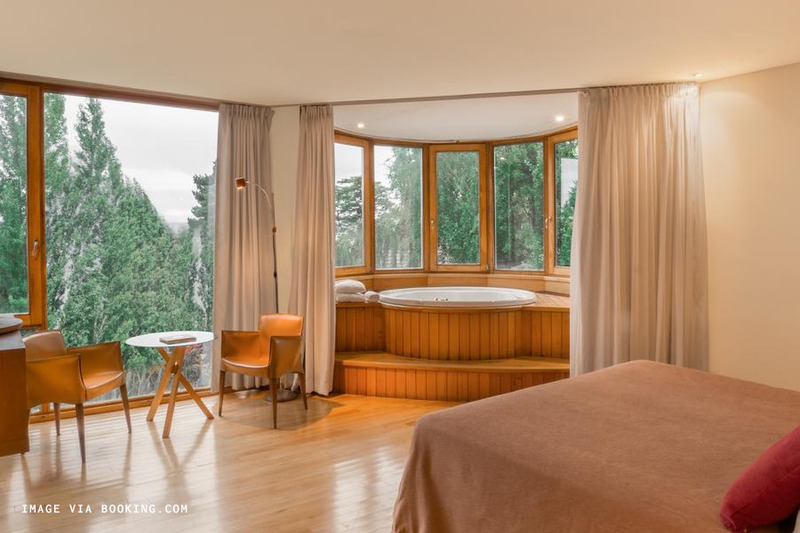 The main selling point of this lodge are the circular jacuzzi tubs overlooking the lake— but hey, even the rooms with the boring ol’ rectangular tubs look just as amazing. We’re recommending this one for winter travel. If it’s too cold to do anything outside then get you some champagne and bubble bath and treat-yo-self. This one’s also got a great location just far enough outside the hustle and bustle of touristy downtown but still close enough for it to be accessible. Design Suites does have an elevator on the premises but we recommend directly confirming with the hotel that they have facilities for disabled guests. Peninsula Petit boasts world class service for a reasonable price. It’s one of the more remotely located places we’re recommending, a ways off from downtown but the hotel makes up for it by providing everything you need right at home. For starters, people rave about the on-site restaurant and its breakfast in particular. The premises also include a private, pup-friendly beach for guests, and we hear the hands-on owner also lends out his kayak to guests for free. Peninsula Petit is often fully booked so this is definitely a place you want to book far in advance. Peninsula Petit offers facilities for disabled guests. Every room at Lirolay is comes with a jacuzzi and a suite designation— there’s no cheap seats here, okay? Still, their most affordable offering is a triple room that when fully occupied comes to a reasonable $60 a person. 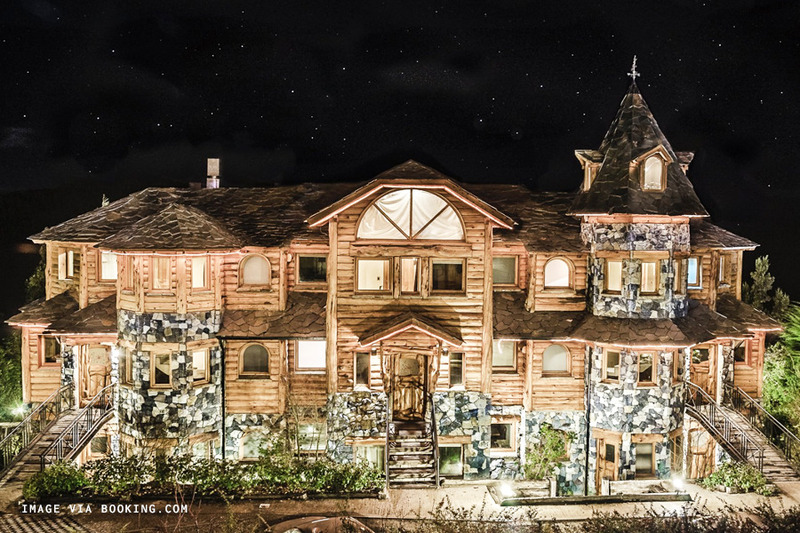 This lodge looks straight out of a fairytale and I’m sure a record number of proposals have gone down here. Breakfast is included and keep in mind that the intimate little hotel’s twelve rooms go fast, so book in advance. Lirolay has fascilities for disabled guests including roll-in showers, accessible bathrooms, and in-room accessibility. 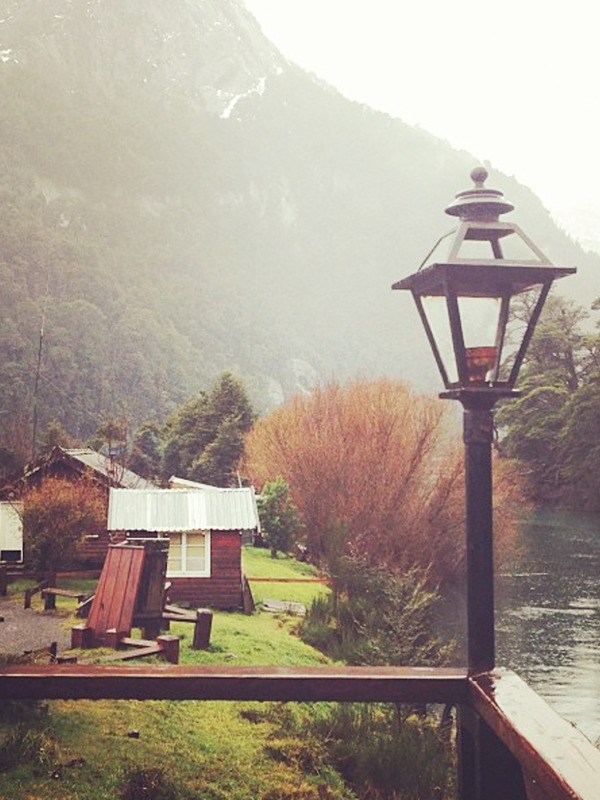 If you only have a day in Bariloche, this is probably the first thing I’d recommend doing. A steep hour’s hike to the top of Cerro Campanario gives you a breathtaking panoramic view of the entire surrounding region. I still think back on this trip and this specific hike as one of the most stunning glimpses of nature I’ve witnessed. At the top you can also ride the chairlift back down to the base of the mountain. Technically you can ride it up too, but where’s the fun in that? Getting to Cerro Companario is also easy and very affordable by bus and the hike itself is straightforward— so skip the $$$ on a private tour. Behind this cute little red storefront is a cheese lover's paradise. 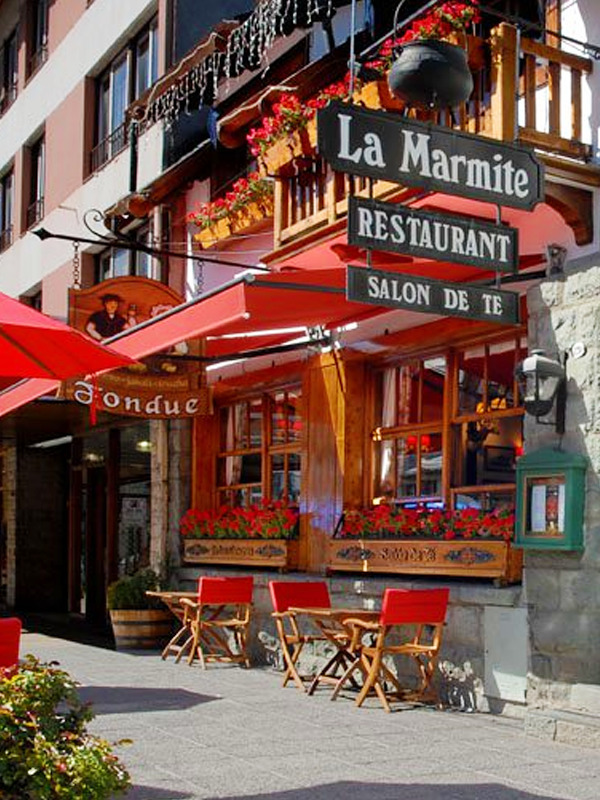 La Marmite specializes in swiss-style fondue and each order is enough for 2-3 people and comes with meats, vegetables, and bread accompaniements to dip. They also offer chocolate fondue for dessert. Locals seem torn on the price: depending on who you ask this is either one of the cheaper places to get fondue in Bariloche, or one of the more expensive! Lake Nahuel Huapi is the big lake which Bariloche sits on the south coast. 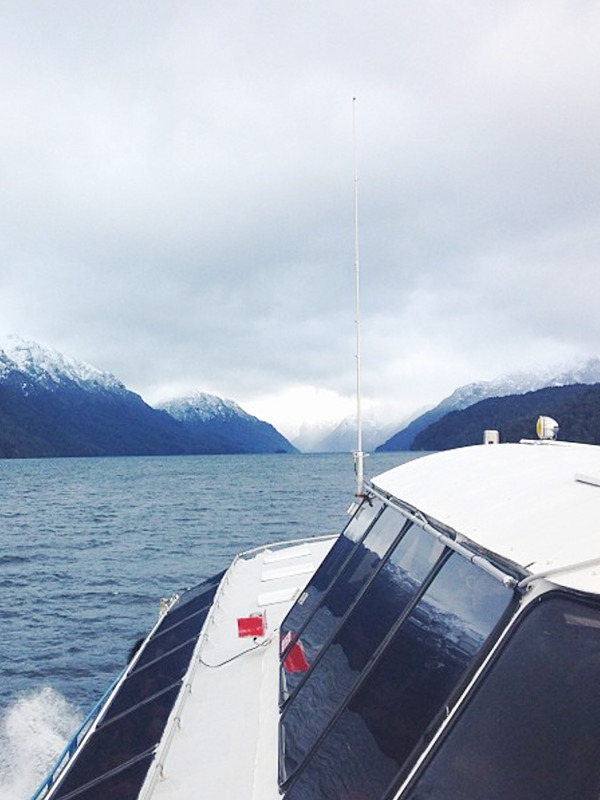 The lake has seven branches, most of which were carved out by glaciers back in the day. Boat tours are available daily— we easily booked one through the hostel we were staying at, but there is also a tourist center downtown from which you can book tours as well. The best part of the boat tour was seeing just how gargantuan the Andes are when viewed at sea level, compared to being viewed from afar at Cerro Campanario. As mentioned earlier, Bariloche is the chocolate capital of Argentina. The two big players in town are Rapa Nui, which looks like an offshoot of Willy Wonka's chocolate factory and Mamushka, which looks like the inside of a set of Russian nesting dolls. 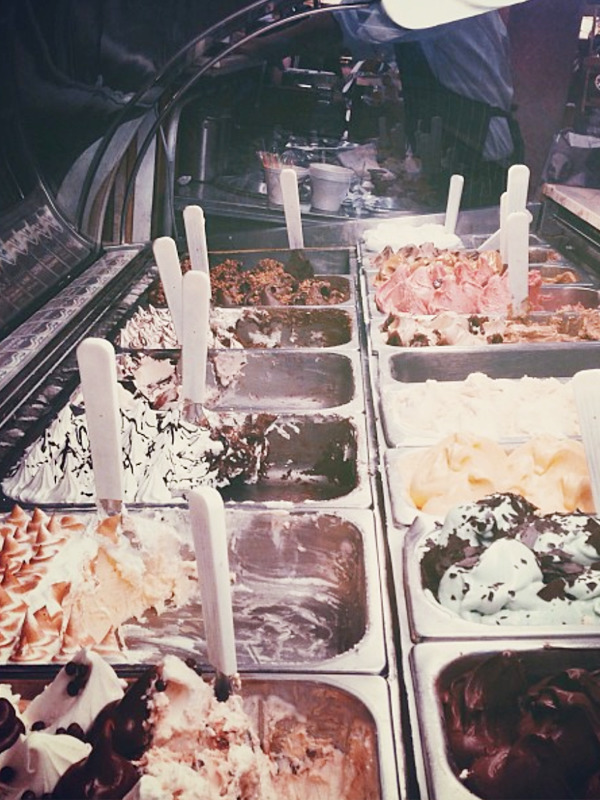 Both also function as an ice cream shop and are a great place to pick up gifts to take home, although I slightly preferred Rapa Nui because they had a larger variety of food products for sale. One of my biggest regrets from my trip is NOT going skiing in Bariloche. I didn't know how to back then and I got intimidated about the idea of learning in a foreign country. 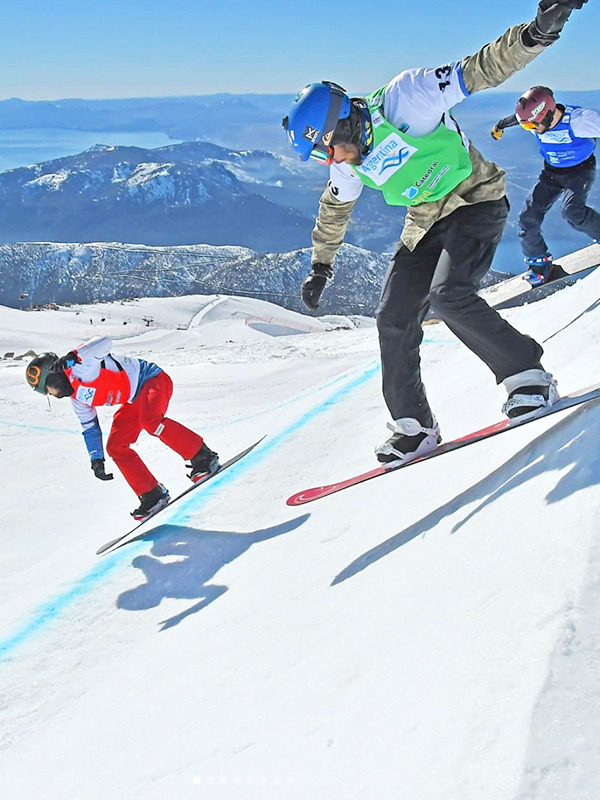 But if skiing is your thang, Cerro Catedral is apparently where everyone goes to catch some air. Lift tickets cost around $25 and in addition to skiing Catedral also offers snow tubing (called "donuts" there), sleding, snow shoes, along with "Snow BMX" and "Snow Scoot", both of which are not helping my FOMO. 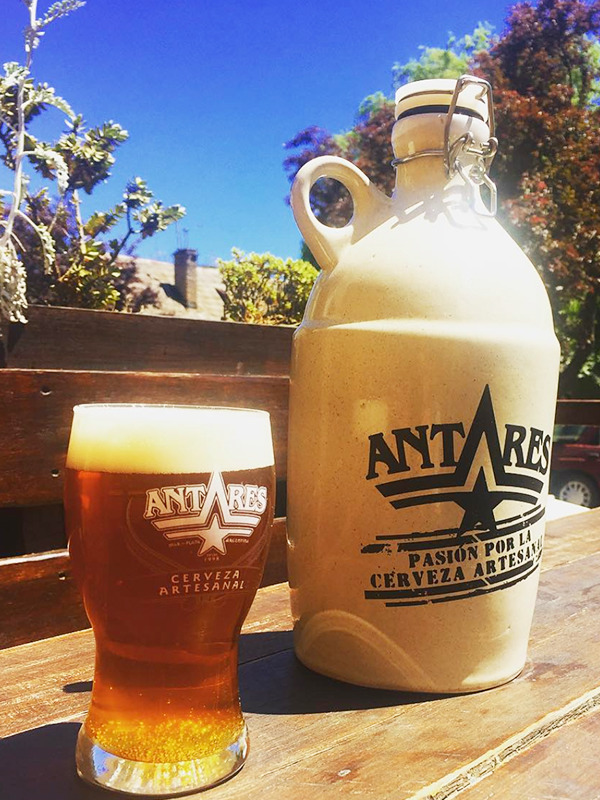 Antares is the most popular of many local breweries in Bariloche. You can get a tasting flight of four different beers for around $7, the most popular of which is their honey beer. It's a welcome break from all the Quilmes you'll be drinking the rest of your time in Argentina. And while Antares is also a gastropub, we recommend sticking to the drinks here— there are better places to eat in Bariloche! Puerto Blest is a tiny but scenic port near the border to Chile, and a popular stop on many of the boat tours in the area. If you don't have a Chilean visa, tbh the little port is going to seem very small and boring. If you do, it's going to open up a whole new world. You can explore parts of the area across the border, or like many people, actually leave Argentina and enter Chilean patagonia through this point.